We are incredibly lucky to have our fantastic three staff members at Wellington RDA. They help with coaching, running the show and administrating behind the scenes. 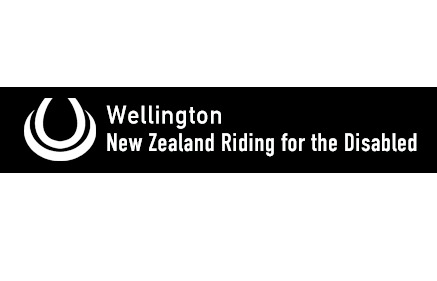 Claire joined Wellington RDA in November 2015. She has owned horses for more than 20 years and is interested in all things equestrian. Claire has lots of experience in pony club with competitive dressage and show jumping as her main focuses and passion. She owns three of her own horses: Miri, Gypsy and a cheeky pony called Horse. Claire brings specialist animal skills and is a qualified veterinary nurse with 8 years’ experience in clinic. She is also a qualified equestrian, community coach. Claire also worked to teach children and adults to be competent and safe around horses. Claire brings these skills, as well as an amazing sense of compassion and a healthy dose of humour to her work at Wellington RDA. For WRDA President and Coach, Donna Kennedy, it was a childhood love of horses and interest in kids that led her to RDA. A native of the Hawkes Bay, Donna rode as a child—participating in the Tuki Tuki Pony Club, where she received her C certificate. In high school, she did work experience at a school for special needs children and loved it. Her experience with horses placed her in a good position to receive training to become an RDA coach. Donna works as the Saturday coach. Though it may seem Donna spends most of her waking time at WRDA, her day job is as Finance Manager for Heritage New Zealand. These skills along with her experience at RDA were a natural fit for the WRDA committee where she has served in various roles for the past ten years, the last two as president. The love for WRDA has become a family affair for Donna. Her mother started the Kennedy-Turner trophy for Resilience Determination and Attitude awarded at the annual WRDA Christmas party and prize giving. Donna says her favourite part of RDA is being a part of the success story. 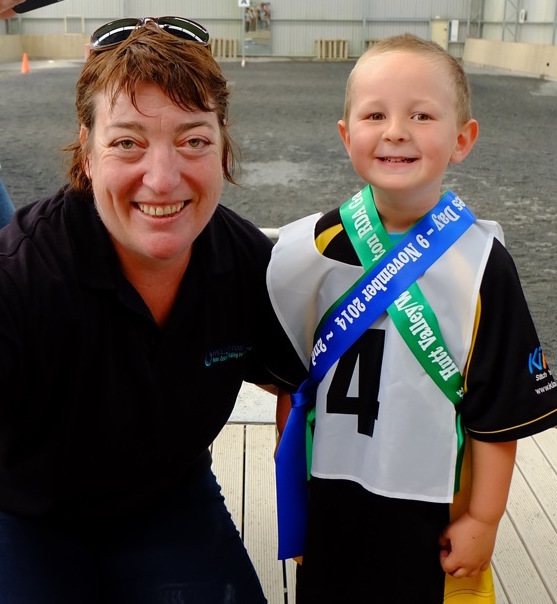 Sarah Piper is the Friday coach at Wellington RDA. Sarah began volunteering at WRDA in 2003, initially volunteering on Saturdays before picking up Tuesdays too in 2012. She started as a way to get some horsey time but assisting riders in achieving amazing goals became a huge part of it. Sarah has always loved animals and has worked in various animal care roles, including a supervisor role at a kennels and cattery. Her other job currently is in IT support, which is a very different challenge but makes for good variation. Sarah owns Dex, the grazer amongst the RDA ponies, who after 10 years as one of the special RDA crew was retired from the programme in July 2011 when he needed a "change of career." 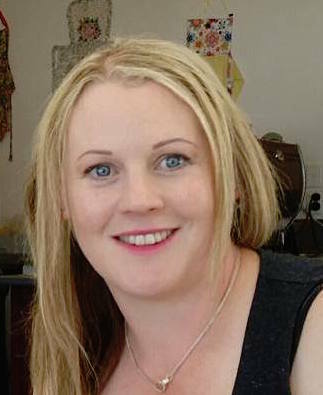 Jill has been working as an Administrator for the Wellington Group since 2011. She's usually in the office on a Monday, Wednesday and Friday. Jill has been involved with horses since she was 12. She competed with her own horses for over 25 years and was a regular competitor on the Show Jumping and Eventing circuit. She had many great years on her horse Kamba, who she bought as a 3 year old and who she competed on for approximately 20 years. During this time they won the Wellington Show Jumping Circuit numerous times and also had great success with eventing at 1* level – travelling away in the weekends. She spent some time “paying it back” by coaching at the local Pony Club and then moved on to helping others achieve their competition goals. She no longer has her own horses – but she's a busy mum to my daughter Brooke and son Logan. She has changed from a “horsey girl” to a “dance mum” and supports her daughter with competition dancing and her son with Softball and Football. 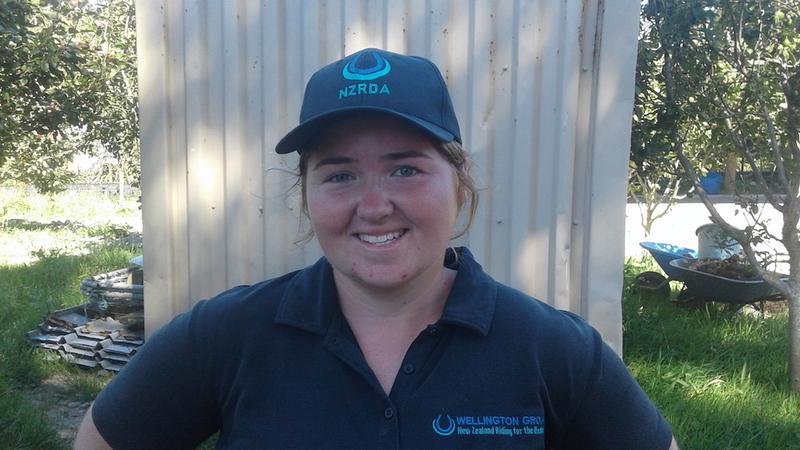 Jill loves working for the Wellington Group – it gives her a horsey fix in between her administrative duties, and she enjoys meeting and watching the riders grow over the time they spend with RDA. Original generation time 1.2435 seconds. Cache Loaded in: 0.0005 seconds.